Welcome to AID and let us begin with a short story. A man taking a walk on the beach comes across a young girl who is doing something strange. She is taking the starfish one by one from the beach and putting them back into the sea. The starfish were washed onto the shore and the rocks by the waves, and were desperately trying to get back into the sea. He goes up to her and asks her “Why are you doing that? There are ten thousand starfish lying on the beach, how can you make a difference?” She looks at him, picks up yet another starfish and places it into the sea; and responds to him “Well it made a difference to that fish!”. That is the spirit behind A.I.D. The problems of India are humongous, and it is easy to be overwhelmed by them. But the people who started the organizations believed that if they work with commitment, they can certainly make a difference to a few villages, and that is a beginning! Over time, they found that this spirit and commitment is also contagious! Many more people from the community started joining in;A.I.D. 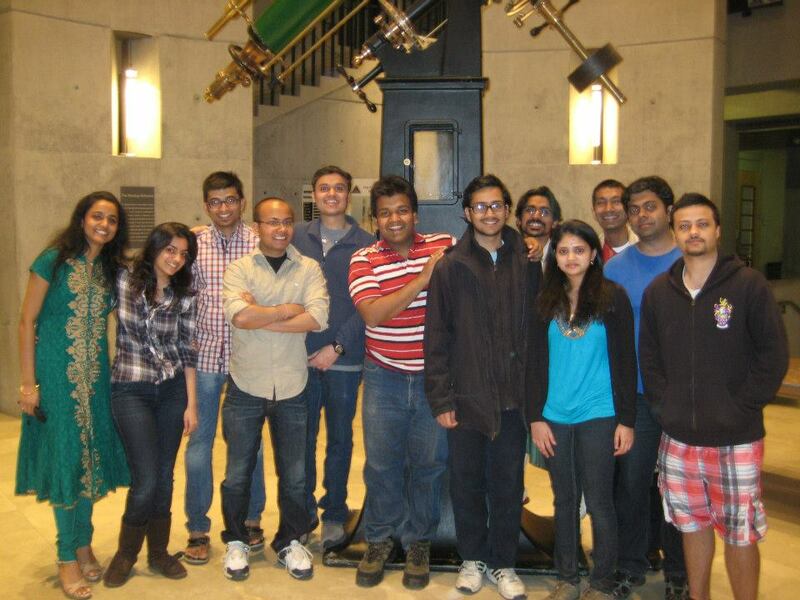 essentially grew out of the Washington Area Indian community! A.I.D. 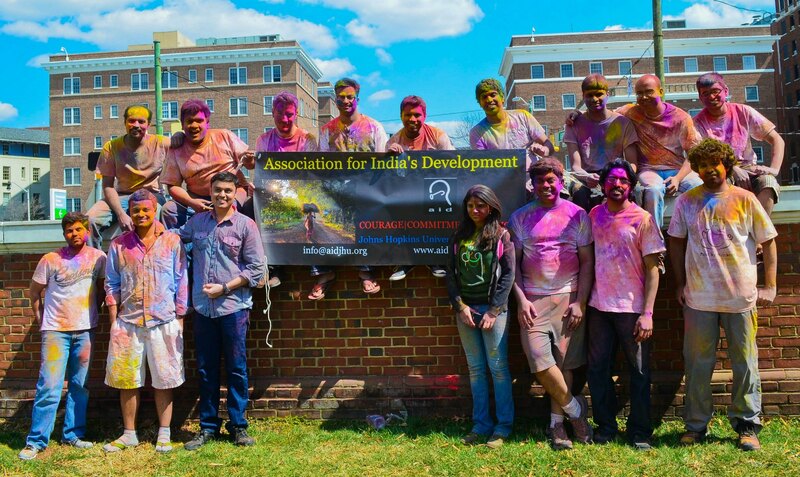 or Association for India’s Development is now an organization with 40 different chapters in the US, and 1000 hard-working unpaid volunteers! Every year, AID supports about 100 rural development projects in 22 different states across India, with the help of individual donors like you. AID JHU was formed in February 2002 by a group of us at the Johns Hopkins University who want to contribute our resources (our time, our money, our selves) towards community service projects in India. We find and fund these projects. We raise money for these projects and keep track of their progress by visiting them. Our focus is (but not limited to) India, because that is where many of us have grown up, and that is the context we can work best in. We closely interact with other Chapters of AID such as College Park, as well as with organizations that share a similar passion to work for a social change.